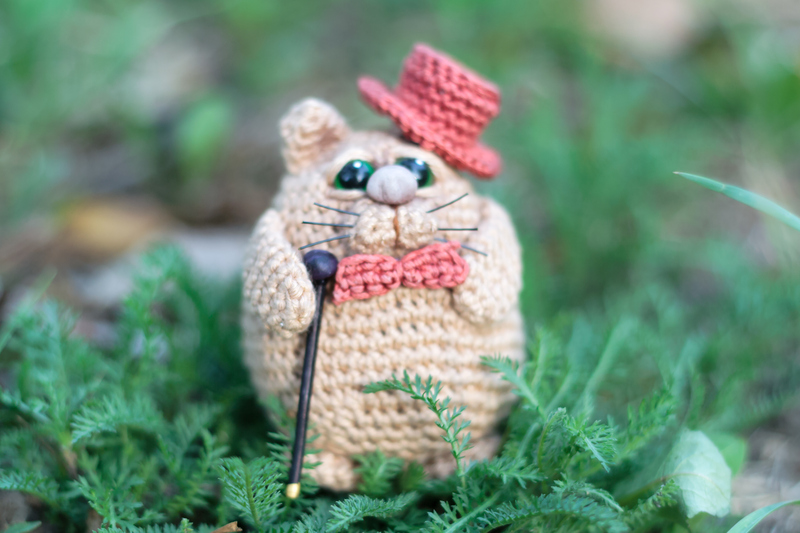 With this tutorial you can make a little cat gentleman! Size: 2.76 inches or 7 cm. This is the PDF pattern of the cat, not the finished doll! This pattern is for you own personal use. 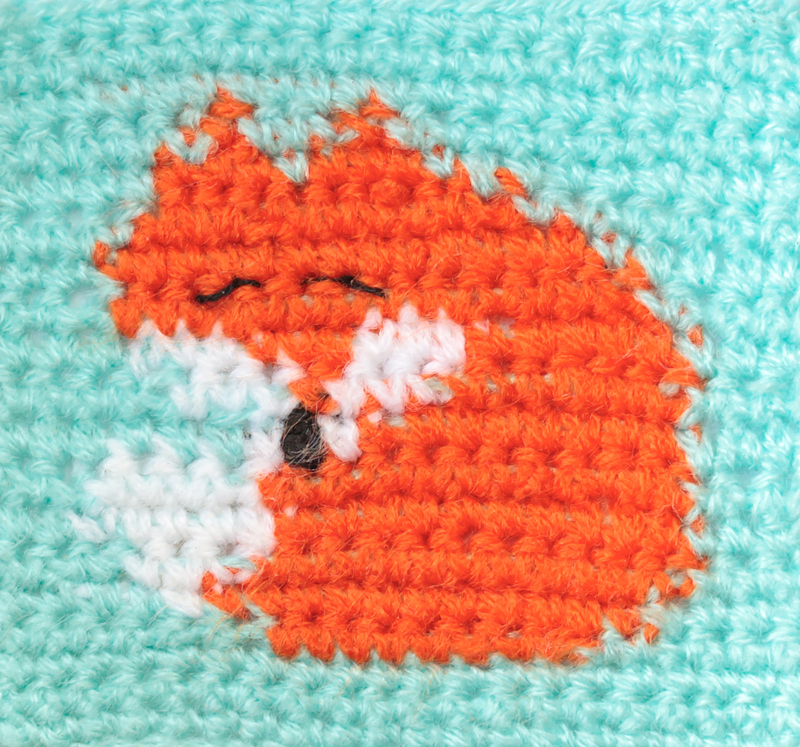 Please, do not copy, share, reproduce or distribute this crochet pattern. 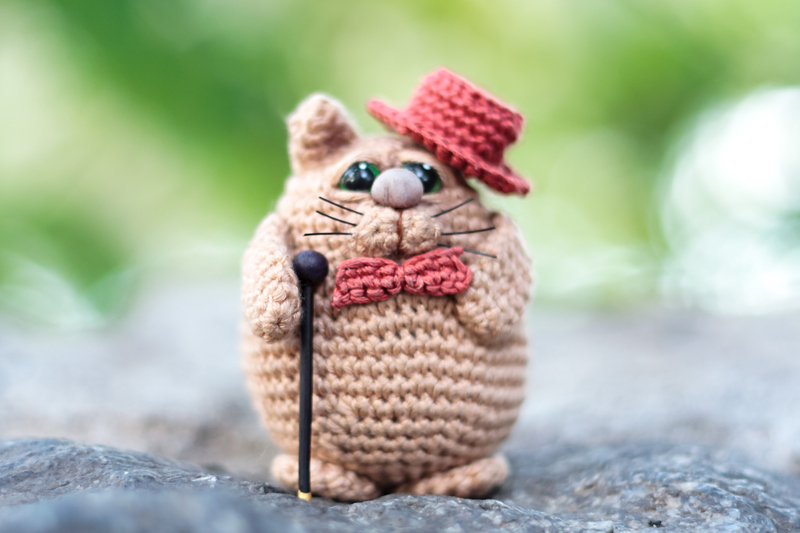 This entry was posted in Shop and tagged cat, crochet, pattern, shop.